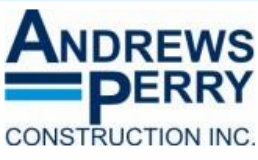 Andrews-Perry Construction has the experience and the equipment for all of your excavation needs. Whether you are experiencing a drainage or septic problem at your home, adding on to an existing building or developing a vacant lot, we can provide all of your site work needs. A septic system is an important aspect of your property's overall value and it should be treated with care. Minor septic repairs typically entail a small amount of hand digging and minimal mess to make the repair. Major septic repairs will require the use of heavy excavating equipment. Septic tank cleaning should be done regularly and is a key component to maintaining the life of your septic system. We provide our services to the Farmington Valley and surrounding towns as well as the entire state of Connecticut. 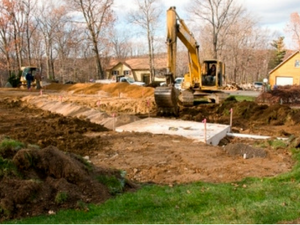 ​We are licensed septic system installers in the State of Connecticut. 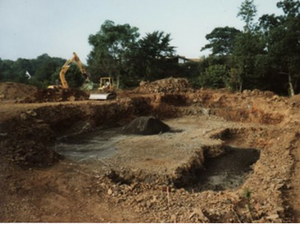 We have more than 30 years of experience designing, installing and repairing septic systems. We want to be your "go to" company for all things septic. 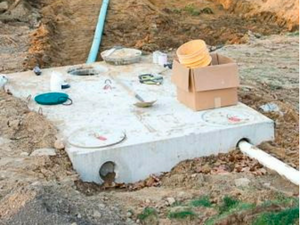 In addition to our septic repair and installation services, we added septic tank pumping to our septic services in 2002. Contact us for all your excavation and septic needs.